If you are fond of Grand Theft Auto and are trying to gather the whole GTA 5 collection, then you will obviously like new items in the Rockstars' official shop. Yesterday the developers revealed several interesting things for real GTA fans. The first object in updated GTA 5 collection is an official cover poster that consists of the different game's artworks. 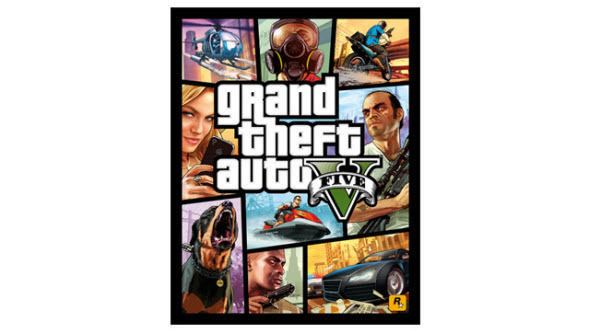 This picture will be on the box-art of GTA 5, but also you can purchase the larger version and put it on the wall. 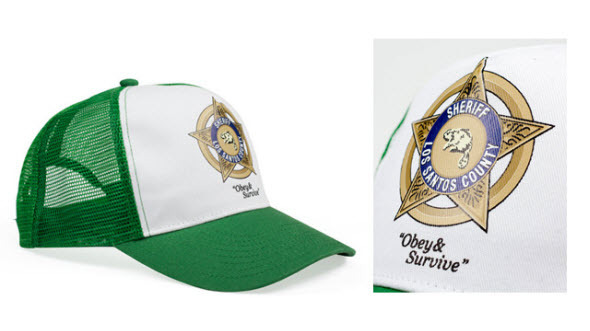 If you want to feel yourself as a real Los Santos sheriff, we advise you to buy the next item in the GTA 5 collection. With this cap every game's fan will respect you. And the last thing we would like to offer you is a T-shirt with the GTA 5 symbols. 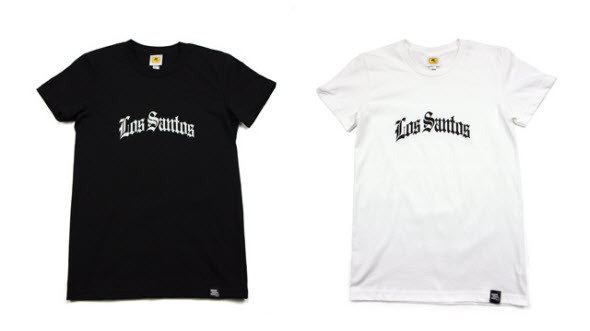 This item is made from 100% cotton and shows everyone that its owner is a real Los Santos citizen. Also a small GTA 5 sign can be found near the waist, and Rockstar logo is printed a little below the neck. The whole GTA 5 collection will be available in the official shop this summer. Are you going to buy something? Let us know in the comments below!